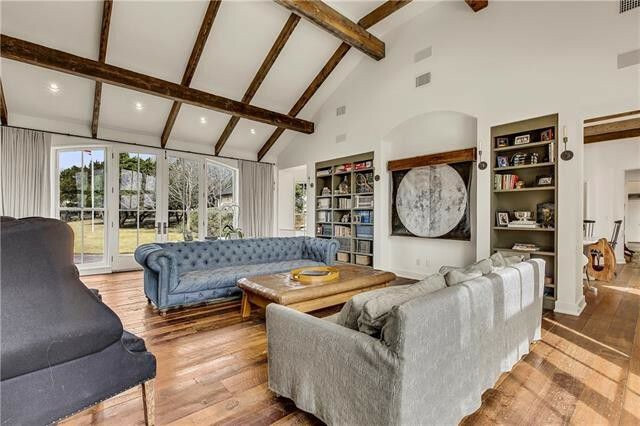 Retired tennis pro Andy Roddick and actress Brooklyn Decker have listed their 15-acre estate in Austin, TX, for $6 million. Like the couple themselves, the home is upscale and fashionable, yet totally approachable. The five bedroom, 6.5-bathroom home was designed for classic Texas farmhouse living, with a dash of stylish appeal. 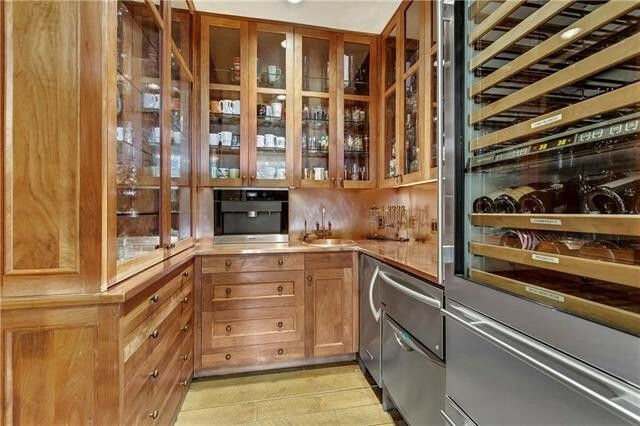 Built in 2003, the home has undergone several recent upgrades, including a redesigned kitchen, layered with luscious marble and stainless appliances, a wine cellar, and butler’s pantry. One wing of the home features a guest quarters with master bedroom, three closets, office, and wood-burning fireplace. The other wing features a recently added owner’s hideaway, three smaller bedroom suites with bathrooms, a family room, and office. Outdoors, the pool overlooks the property’s private wooded acres. Roddick and Decker purchased the home in 2006. 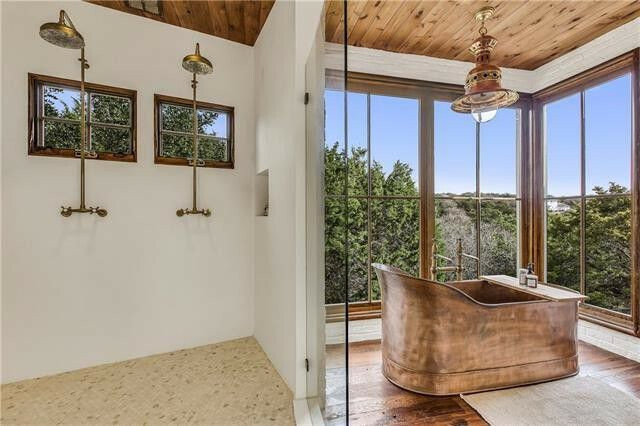 From the beamed ceilings to the plank-wood floors, the interiors take rustic-chic to new heights—but the undeniable peak is the copper soaking tub-with-a-view located in the master bathroom. Roddick and Decker have ties to the Austin area—they were married there in 2009. The “Grace and Frankie” actress and the former top-ranked tennis player in the world have two children. This isn’t the first pricey piece of real estate the couple has sold in recent years. 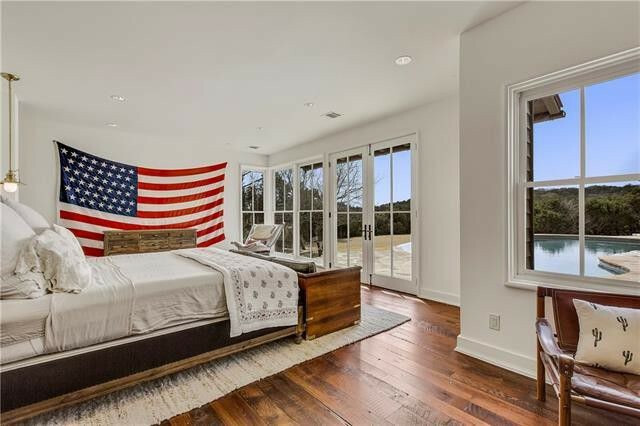 In 2016, they listed a home they built in Cashiers, NC, on a pristine piece of the Blue Ridge Mountains in the Nantahala National Forest for $2.75 million. Later that same year, they listed a sleek, contemporary mansion with a killer view in Los Angeles in the Cheviot Hills neighborhood for $3.4 million. 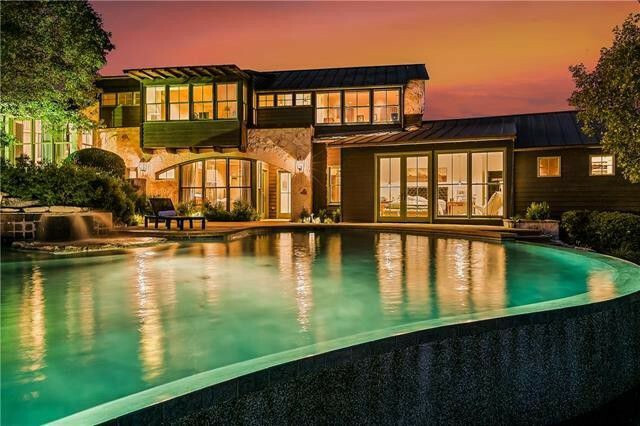 It’s likely the parents of two kids under 3 want to simplify their lives a bit, leaving a grand slam Austin address up for grabs. 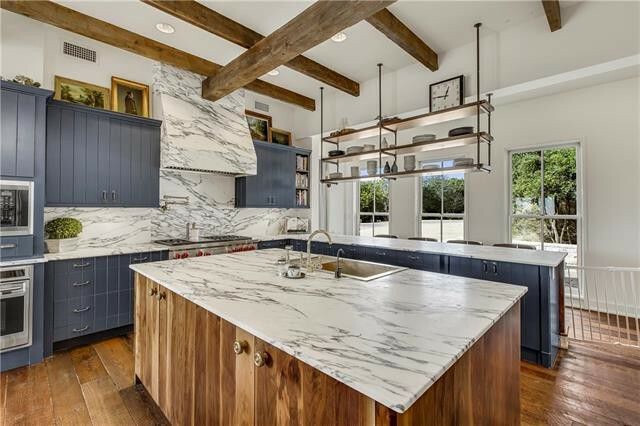 The post Andy Roddick and Brooklyn Decker List Farmhouse-Chic Austin Estate for $6M appeared first on Real Estate News & Insights | realtor.com®.